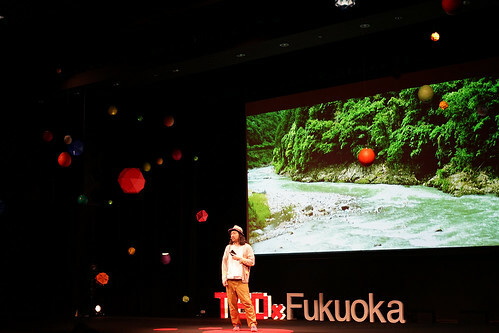 Sadam Fujioka is a Fukuoka-based media artist, interaction designer, researcher, thinker and representative of “anno lab”, a creative design studio. 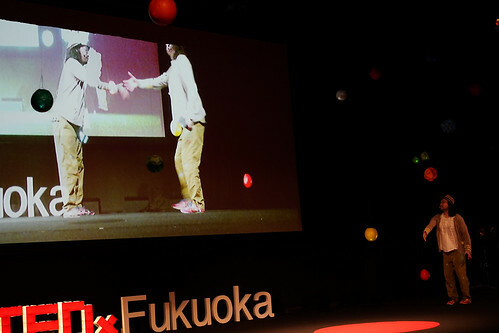 Through his works, he aims to tickle people’s intellectual curiosity and to encourage them to seek more fun in their daily life. By intervening in people’s lives, he hopes to trigger unexpected reactions that give individuals access to more complex and new realities that they wouldn’t otherwise have access to. 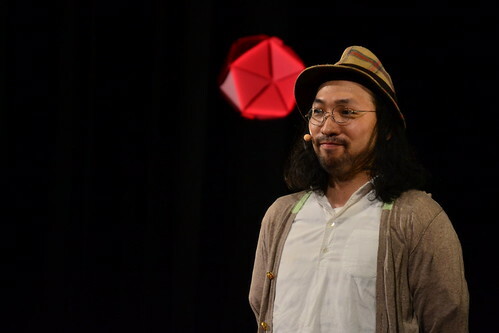 Amongst the projects he has been involved with, some of the most notable examples are: A Tail of Spacetime, intel Ultrabook presents Clap for Dream, NTT docomo TOUCH WOOD: Xylophone in Forest, “Making of Bjork Digital” at Miraikan, OK Go’s popular music video “Obsession”, and as an IDPW member of The Internet Yami-ichi.